We’d like to continue our 3 PART Blog Series on Eugene’s Best Selection of Kenwood eXcelon XR Products by talking about their XR Series Subwoofers. According to studies shown on Face The Facts USA, Americans are driving almost twice as many miles as we did twenty years ago. It was said that “drivers log an average of 13,476 miles per year, or 37 miles a day.” With that being said, it’s safe to say the majority of us listen to music from the moment we’re starting our engine, to the time we get out of the vehicle. With all the driving we do, nothing is better than having a quality sound system to enjoy in our vehicles as we make it through our day. These XR Subwoofers are of a top notch Series, that won’t disappoint! This brand new design features an oversized diaphragm with a carbon glass fiber cone. The bass reproduction is unbeatable! The cone of the diaphragm was increased by 25%, giving it the deepest bass yet! It’s output was also increased, resulting in amazing sound quality! 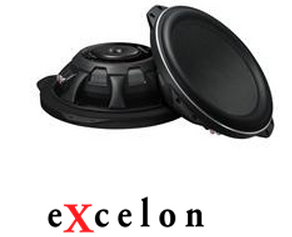 This 10″ oversized slim subwoofer features an aero shape basket and a dual-ventilation system. This design smooths out airflow within and outside of the basket. These slim subwoofers are great for fitting in tight spaces, while still providing that quality bass kick you want! 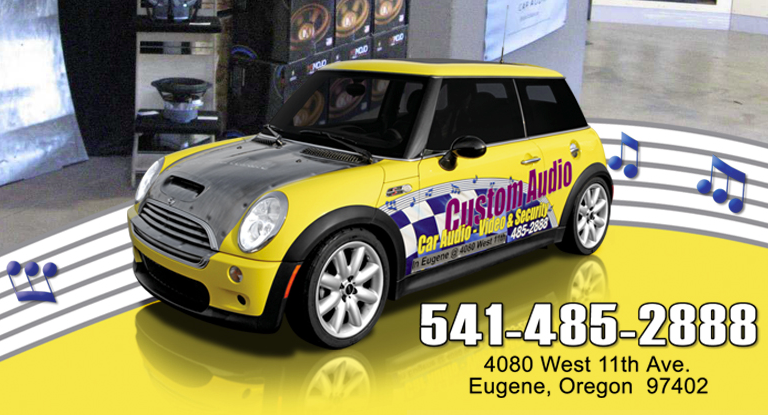 As authorized Kenwood dealers we would love for to come into Custom Audio to discuss the proper fit and compatibility for your vehicle! With affordable pricing, quick and quality installation, we are the best custom audio location to visit! « Custom Audio Holiday Offers!